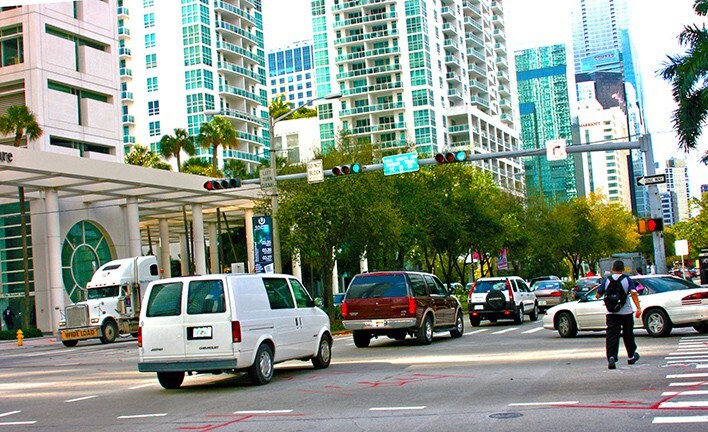 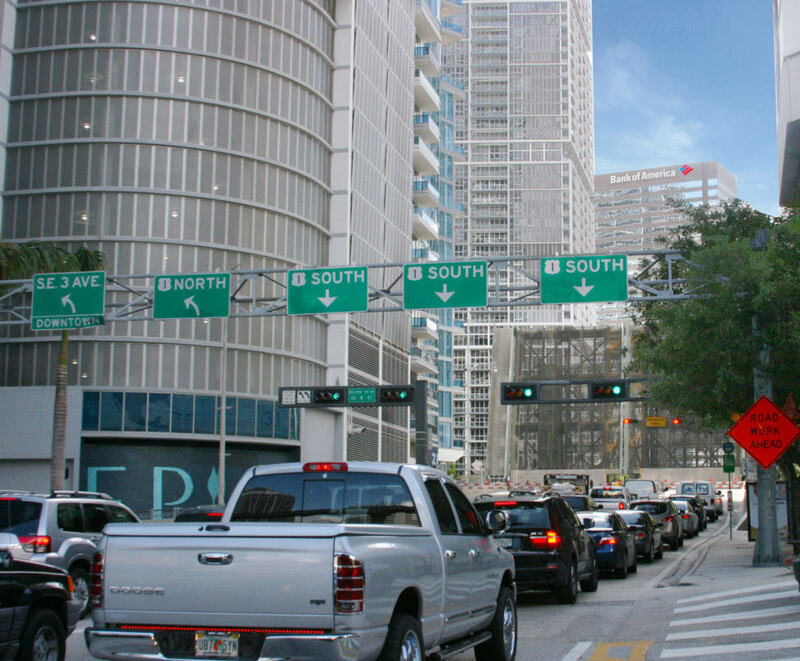 What is your commute costing you in Miami-Dade County? 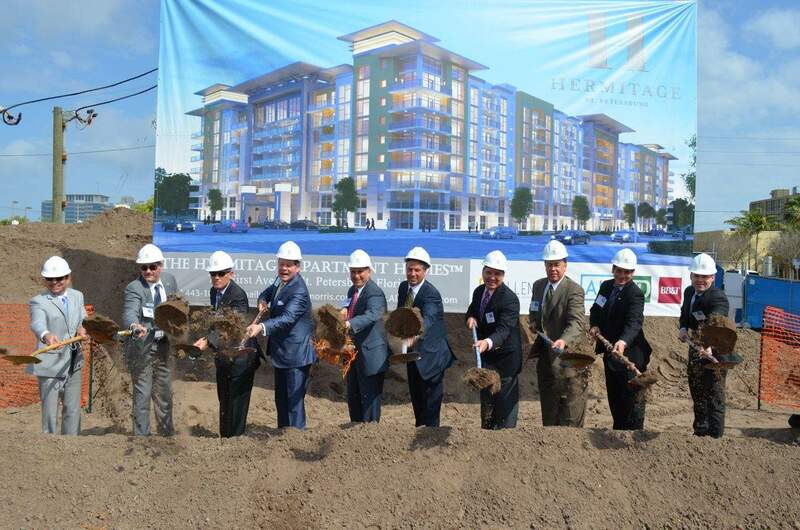 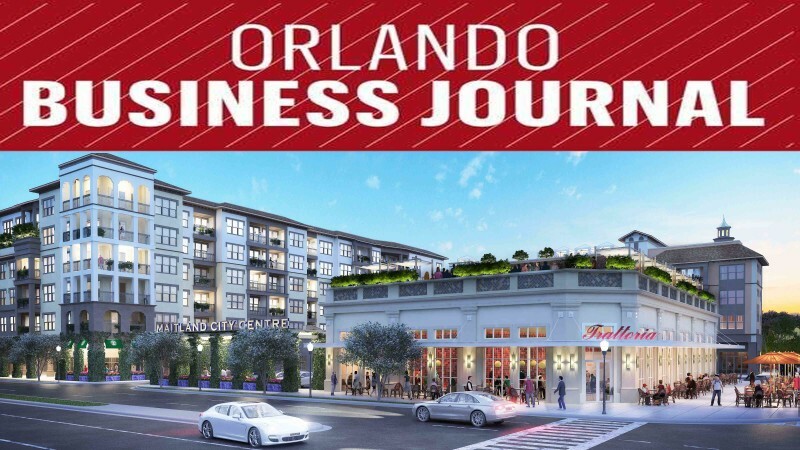 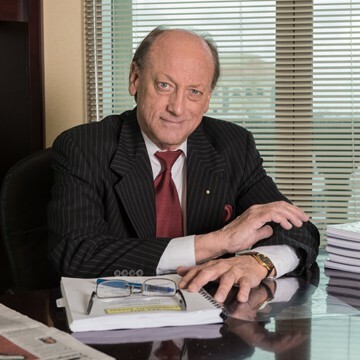 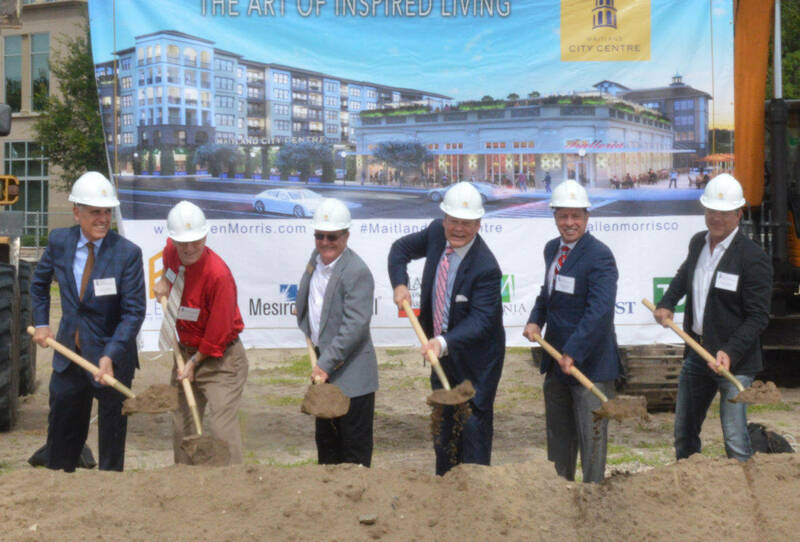 No Summer Slowdown in the Office Market at The Allen Morris Company! 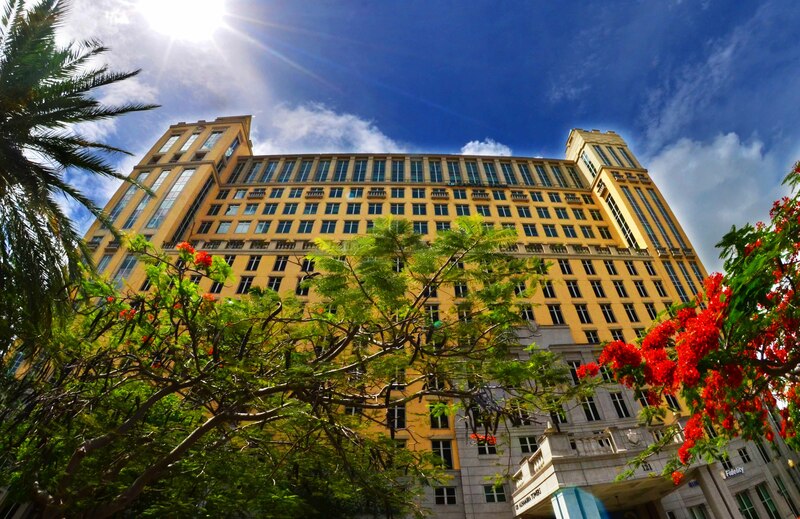 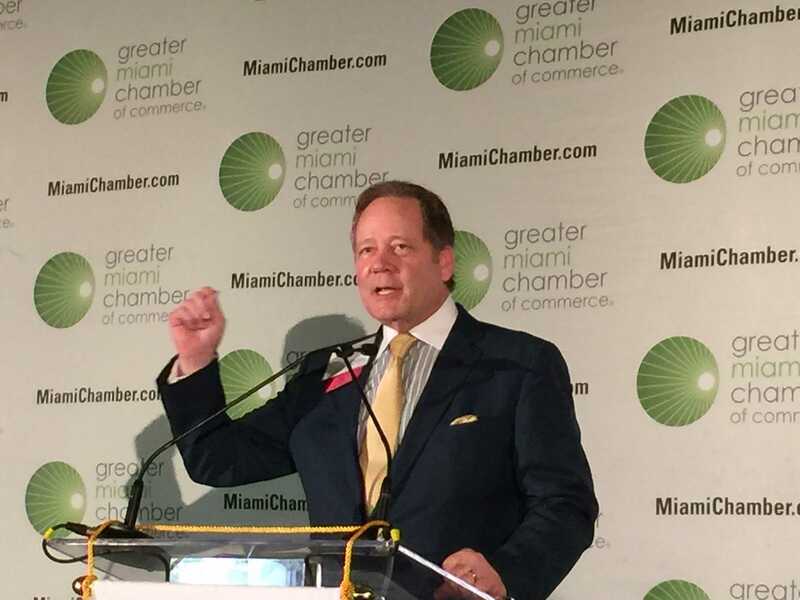 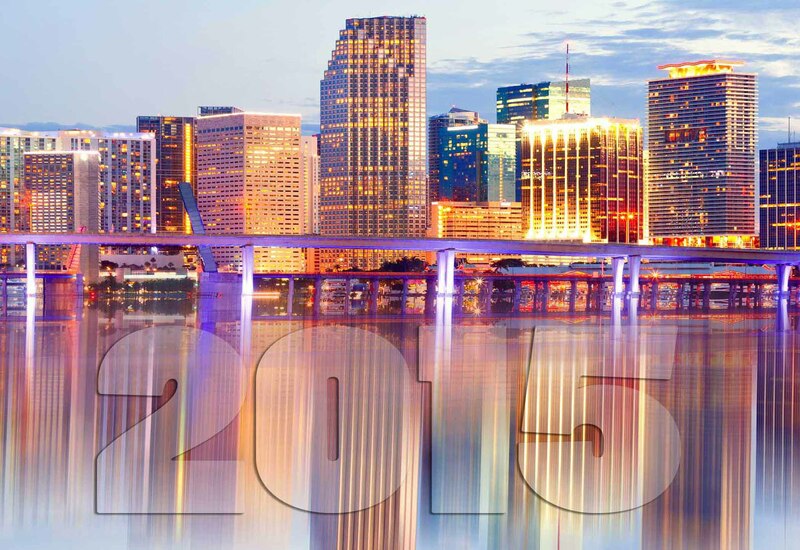 Where is Miami Real Estate Headed?